Book a hunting service and harvest a really good trophy with us. We count on proffesional guides, rangers, people who know perfectly the places were you will hunt because they live there. 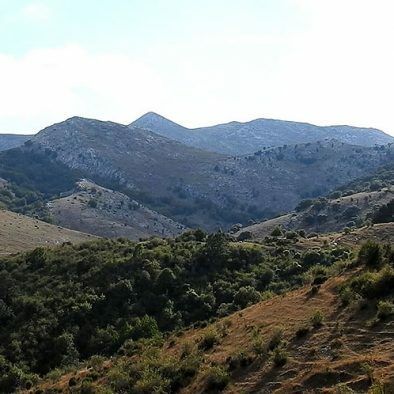 Discover our nature, game species, cousine and traditions far from a tipycal trip for foreigners. Proper planning and hunting management ensures you’re completely satisfied with the end result. "Ignacio was extremely professional and knowledgable. There where surprises and he was always available to answer questions from the initial booking to the delivery of the trophies overseas. 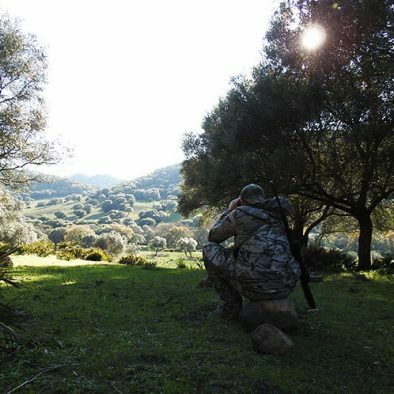 Unforgettable experience hunting in Southern Spain and very friendly for the international hunter." "Being an avid outdoorsman and having been hunting on multiple continents over the last 30 years, I can stay with out a doubt that Gestiberian provides an unparalleled level of service with the utmost proffesionalism." 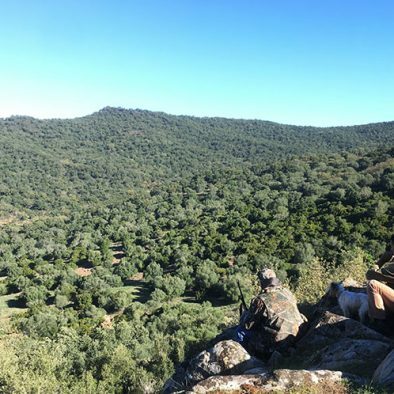 "I can't say enough good things about our hunting trip in Spain with GESTIBERIAN. Ignacio did everything possible to make sure my family and I had an unforgettable, comfortable, exciting adventure. Ignacio provided knowledgeable and capable guides, with numerous animal sitings. GREAT FOOD! Comfortable accommodations. I highly recommend GESTIBERIAN if you are interested in a Spanish hunt." 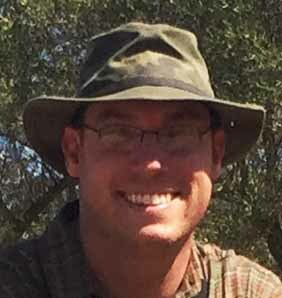 Forestry Engineer, Game Keeper and Professional Hunter. We pick all our clients up in international airports in Spain. Search for the best one and we will be there waiting for you. It´s very easy. We manage your hunting license, permits, insurance, rifle rental, ammunition, accommodation, taxidermist service, trophies delivery, etc. You only have to hunt and enjoy. We provide an unforgettable and honest service based on our professional experience. We guarantee to do all our best to harvest the best trophy during each hunt. 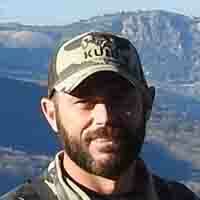 "Gestiberian provided a first-class hunting trip from start to finish! Ignacio was very professional and made sure I had an opportunity at a trophy mouflon ram. He also made sure I had plenty of food and drinks to keep me comfortable. The private hunting land was beautiful and had a lot of animals to see and select from for a good trophy. 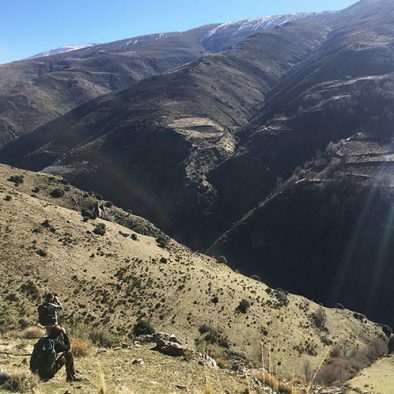 Even after we could not find the mouflon ram that I shot, Ignacio's team continued to search for the ram for several days until it was recovered. I am extremely grateful for their efforts to find my ram and I would highly recommend Gestiberian's hunting services for your next mouflon, fallow deer, or ibex hunt. 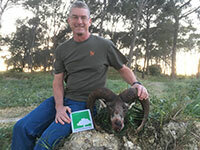 Not only did they deliver on a trophy mouflon ram, but they gave me memories for a lifetime! Thank you, Ignacio and Team Gestiberian!!!" "Gestiberian is a world-class operation! 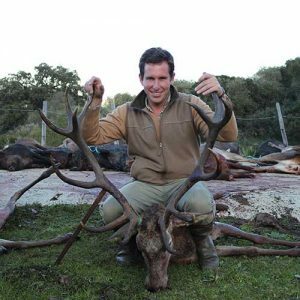 Ignacio and his team of guides and landowners provide a truly incredible and authentic experience of hunting in Spain. The hospitality is first class, the camaraderie is that of true friendship, and the hunting is of equal magnificence, challenge, and reward. I would recommend Gestiberian’s services to anyone, as they have a passion for the sport of hunting, respect for the game animals, and are mindful of value of conservation and wildlife management. True sportsmen that I look forward to hunting with again!" 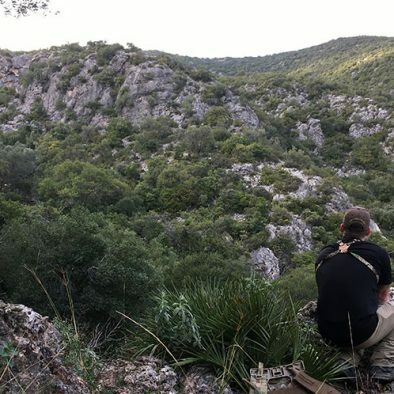 HUNTING SEASON 2019/2020 IBERIAN STAG: September 20, 2019 - October 13, 2019 FALLOW: October 1, 2019 - Febrary 9, 2020 MOUFLON: October 1, 2019 - April 12, 2020 RONDA IBEX: October 14, 2019 - April 12, 2020 SOUTHEASTERN IBEX: October 14, 2019 - April 12, 2020 We would love to hunt with you. Set up the best date for your trip! 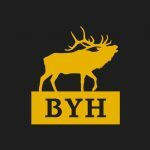 If you’re not ready to book your hunt, feel free to send us a message below. 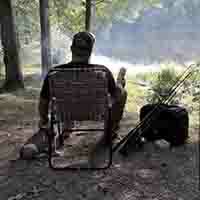 A no obligation consultation provides the opportunity to let us know what you want and see how we can hunt together. We understand how busy life can be so I’m happy to work together to fit within your schedule. Feel free to come by our office. Call ahead and setup a time or use our online booking option above!